As western North American wild flora has become increasingly imperiled, grants available to young botanists for innovative botanical research can make a career-changing difference. The newsletter and digital forum of the California Botanical Society. We invite undergraduates, graduate students and postdocs to introduce botany to K-12, "interpret" Madroño articles, and review Madroño manuscripts. Plant Diversity and Endemism in the California Floristic Province. Available now! Scientific Publications. Since 1916, the Society has published the peer-reviewed, scientific journal Madroño, the leading source of research articles on the ecology, systematics, floristics, restoration, and conservation biology of Western American botanical organisms, including those of Mexico, Central and South America. Annual Banquet. The Society sponsors a banquet and lecture held annually in California. Research Support. 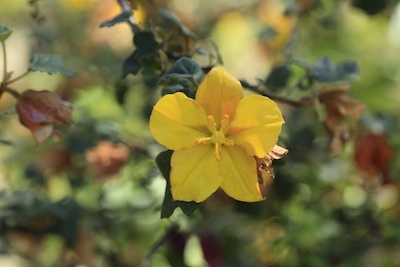 The Society supports botanical research on the green plants of Baja California through grants under the Annetta Carter Memorial Fund, and supports students undertaking botanical research within western North America through Paul Silva Student Research Grants. Graduate Student Support. Every other year, in conjunction with our annual banquet, the Society sponsors a student-organized symposium where students come together to present their research and participate in a diverse community of botanists. The Society provides reduced prices and other subsidies to students to encourage their participation in all Society events, including travel grants to attend the biennial Graduate Student Symposia. Student research support is provided through Paul Silva Student Research Grants and Annetta Carter research grants, and students are encouraged to publish their research in Madroño. As part of the Botany Ambassador Program, the Society offers professional development opportunities to students, including writing non-technical summaries that "interpret" recent Madroño articles, serving as reviewers of Madroño manuscripts, and bringing botany to K-12 schools. Community Outreach. The Society sponsors social events for professional networking purposes, field trips, and lectures. 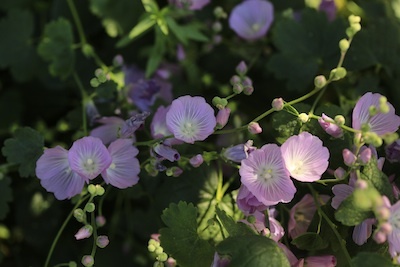 The Society also publishes Nemophila, a digital newsletter and forum covering topics of interest to our members, including upcoming meetings, new botanists in the state, and articles about plants and the environment. Additionally, the Society has developed a program to bring botany to K-12 schools through the Botany Ambassador program. The Society welcomes membership by all individuals interested in Western American botany. Subscriptions to Madroño are available for institutions. Membership dues and institutional subscriptions support the publication of Madroño, and our grants and education programs. 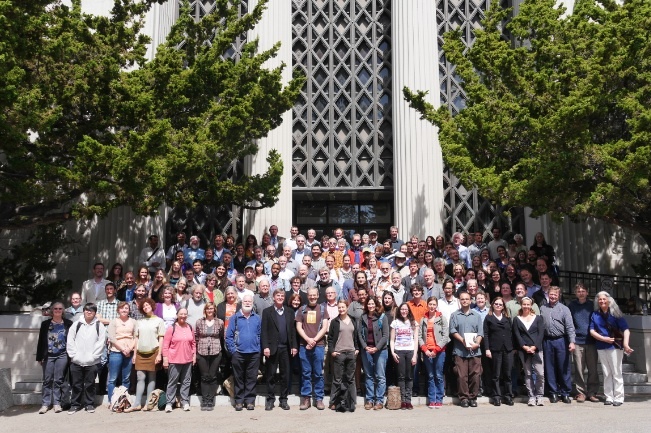 100 years of the California Botanical Society. See photos from the Centennial Banquet.